The professionals and Celebrities choice for the most advanced non-invasive facial and body conturing platform. Award winning with Patented TriLipo and DMA Technology with unrivalled results. 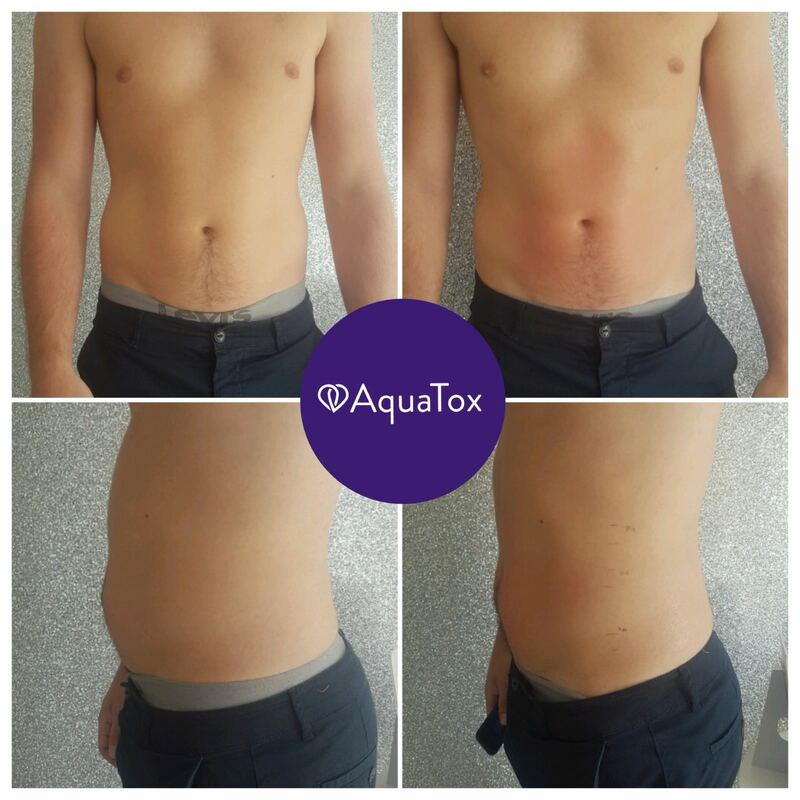 This treatment is aimed to define the abdomen area by accelerating natural fat metabolism by creating instant inch loss to the area for circumference reduction whilst stimulating the muscles with dynamic muscle activation (DMA) for improved core strength. 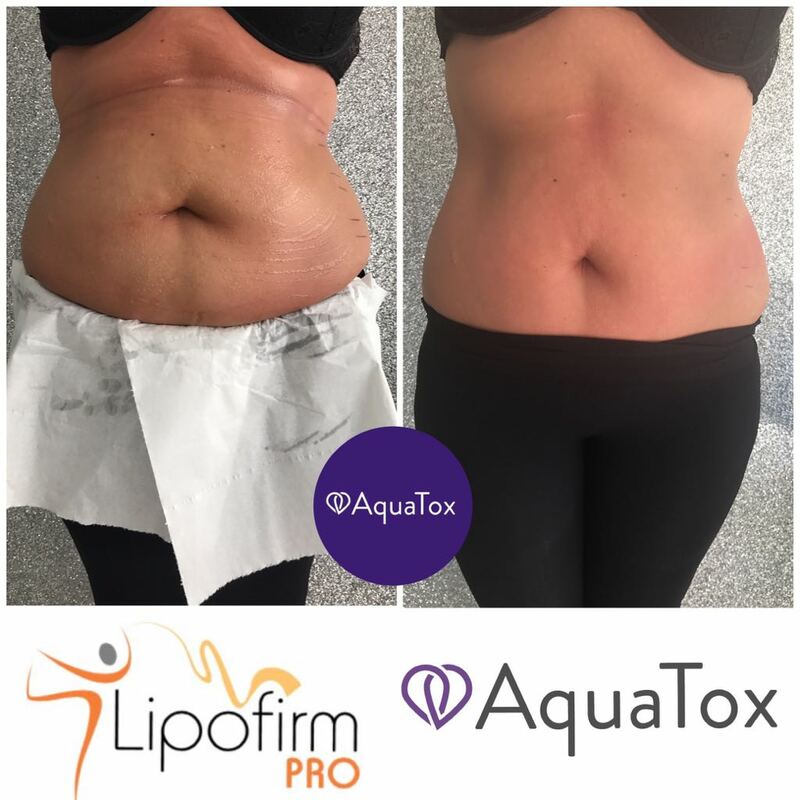 This contouring treatment will also promote natural collagen regeneration to tighten the loose skin on the abdomen area. 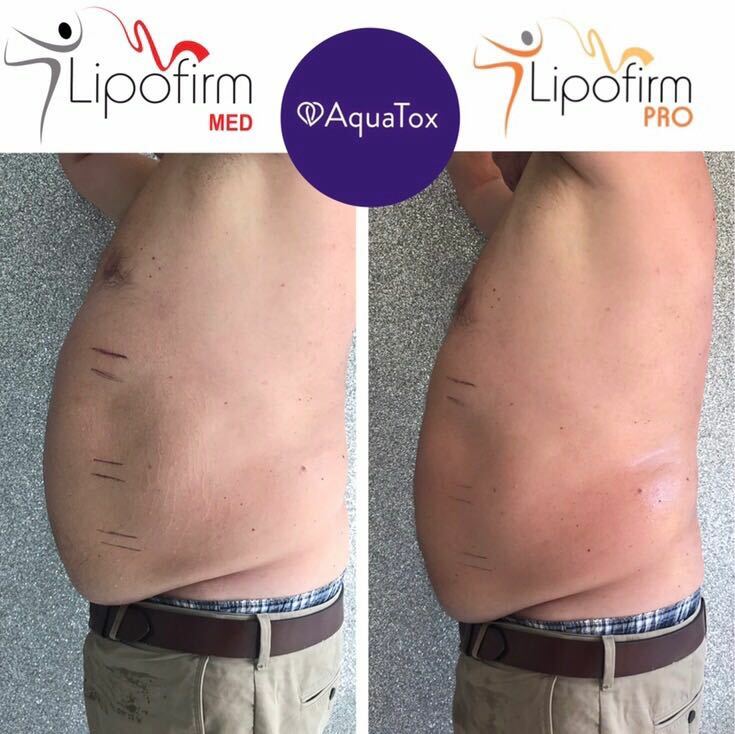 The LP Tummy Tuck is designed specifically to tighten the skin and stimulate tissue repair to the abdomen area. This treatment uses TriPollar radio frequency technology to rekindle new collagen production in the body. 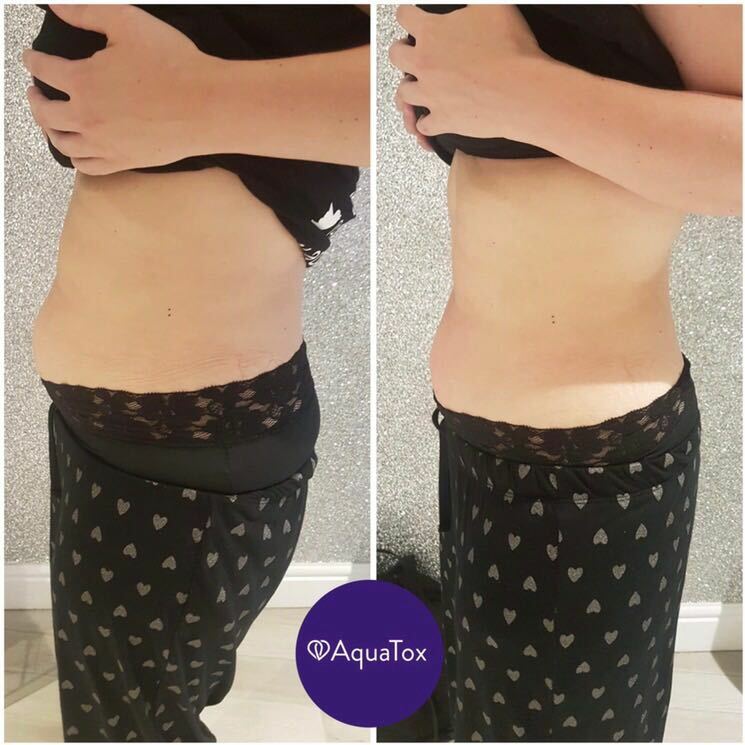 Ideal for post pregnancy mummy tummies or someone that has lost weight from dieting to regenerate the area and soften the appearance of stretch marks. A treatment that will lift and contour the buttocks leaving the area firm and toned. This buttock lift will also reduce the appearance of cellulite providing a smoother, defined and dimple free look. An ideal treatment targeting unwanted toxins in the body to break down the fatty deposits we call cellulite. 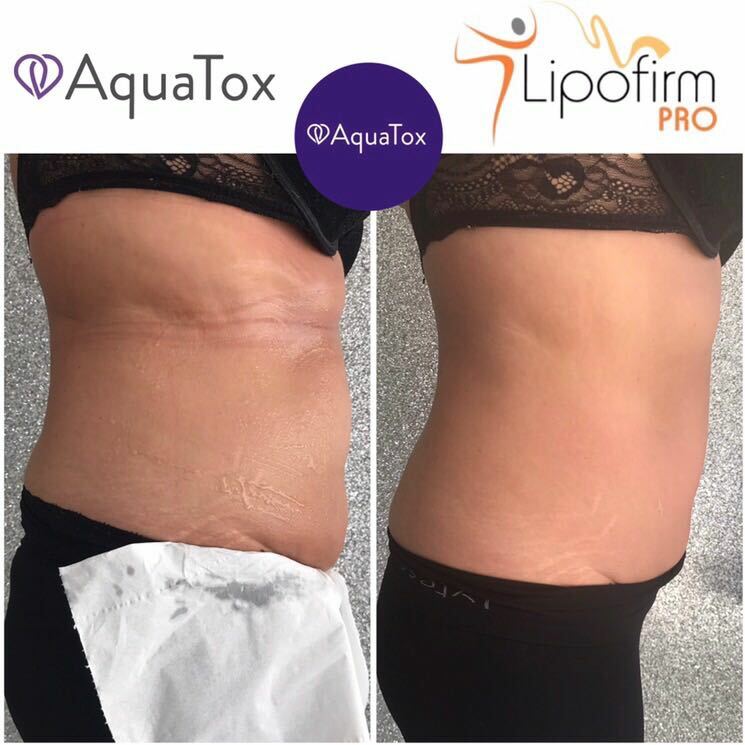 This treatment uses TriLipo technology with dynamic muscle activation (DMA) to improve the appearance of cellulite by enhancing and stimulating blood circulation, oxygenation and lymphatic drainage. 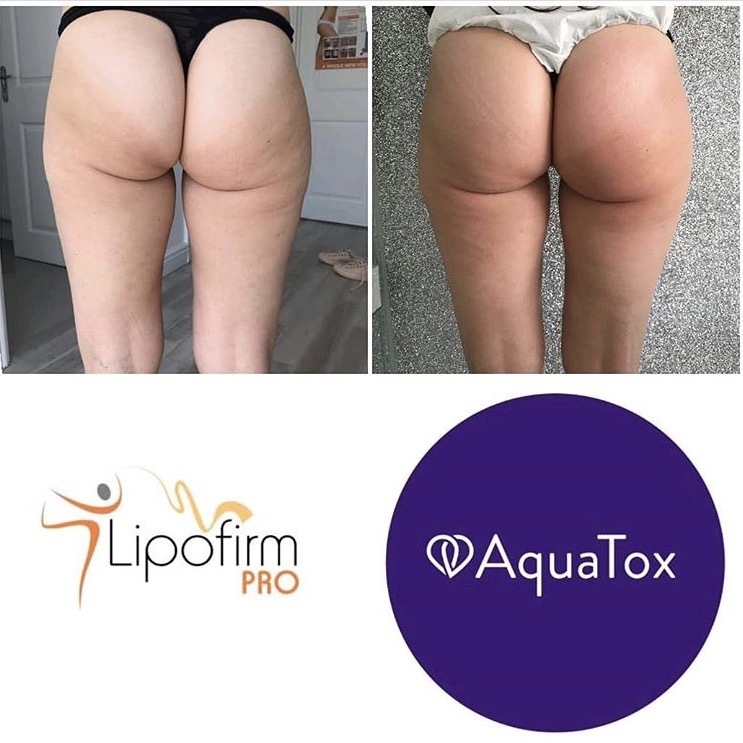 Even though this treatment will decrease the cellulite it will also provide an instant lift, tone and contour to the area providing a smooth and tighter appearance. 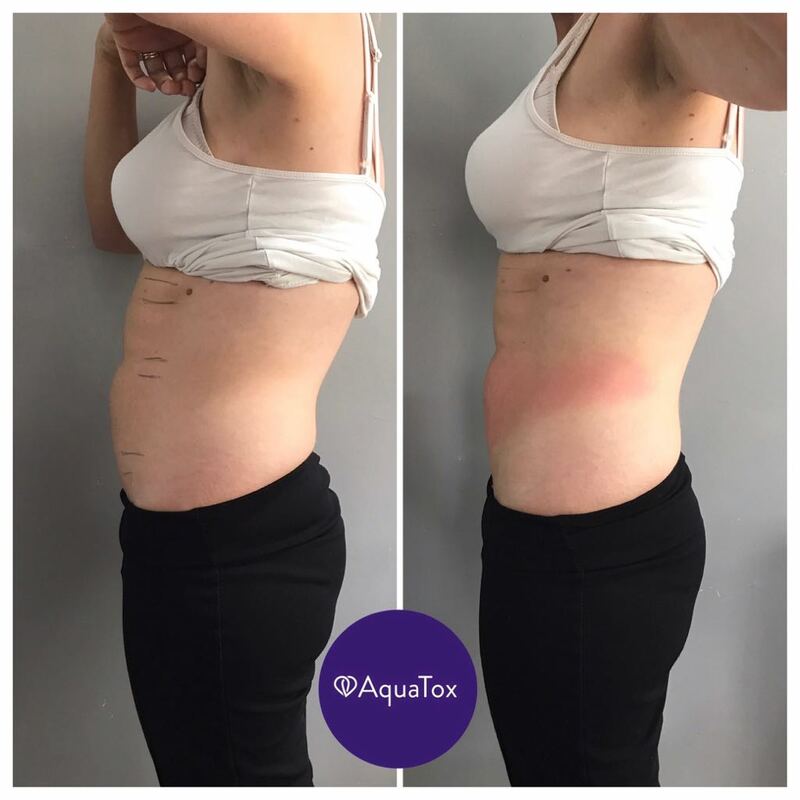 This treatment is aimed to decrease stubborn back fat and tone love handles by accelerating natural fat metabolism by creating instant inch loss to the area for circumference reduction whilst stimulating the muscles with dynamic muscle activation (DMA). This contouring treatment will also promote natural collagen regeneration to give a more toned appearance. 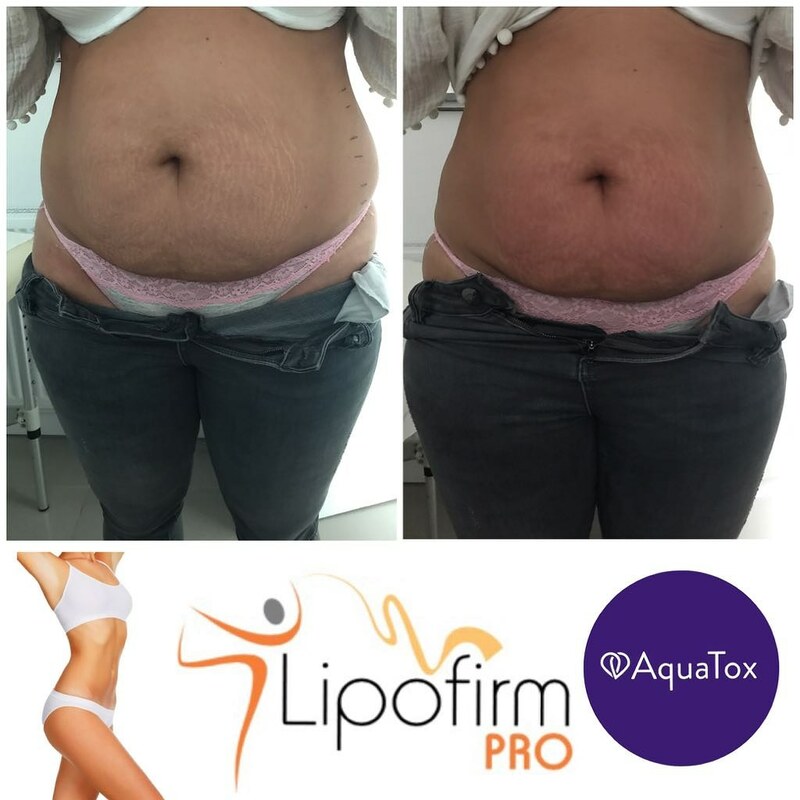 This treatment focuses on those stubborn bingo wings by accelerating natural fat metabolism by creating instant inch loss to the area for circumference reduction whilst stimulating the muscles with dynamic muscle activation (DMA). This contouring treatment will also promote natural collagen regeneration to give a more toned and defined appearance. 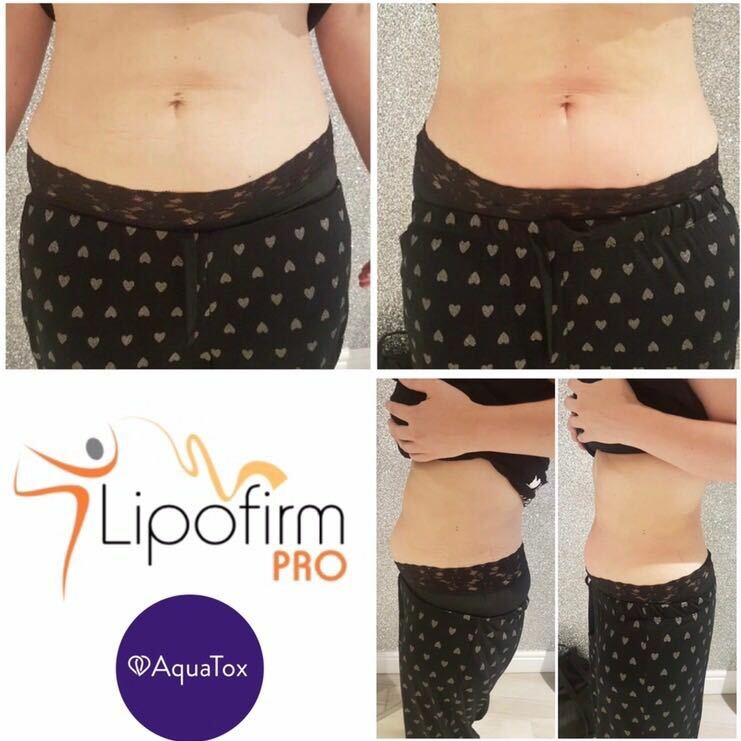 A full body solution with this ultimate bespoke treatment as you can receive more than one TriLipo session in the same day to start your body contouring regime to assist in inch loss, firming, toning and reducing cellulite. 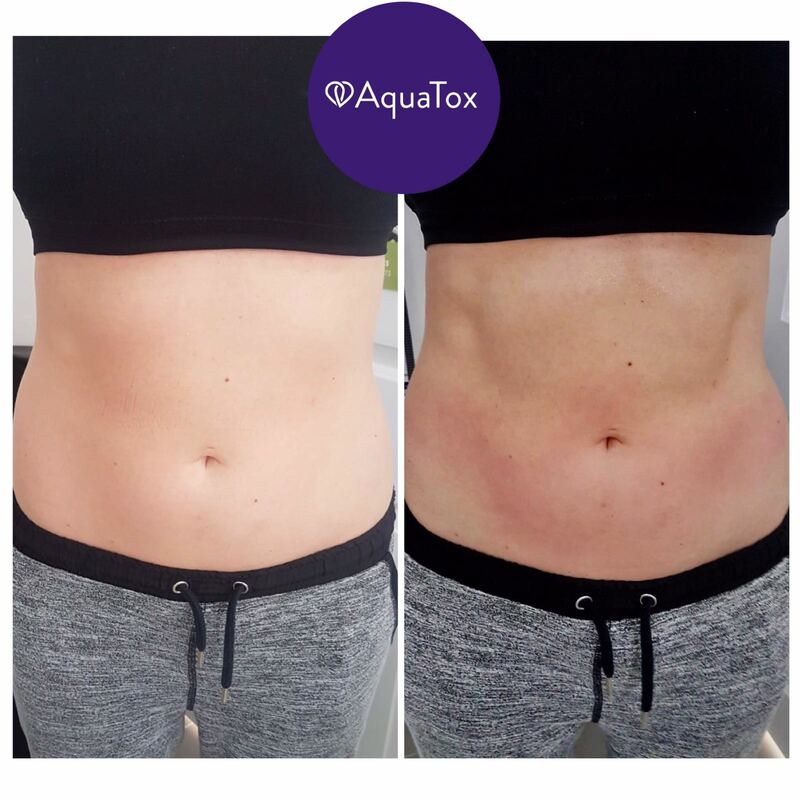 This treatment will provide the effortless body shape with the bonus of no need for post exercise as blood circulation, oxygenation and drainage is enhanced throughout the treatments. A combination of TriFractional and VoluDerm technology bringing the ultimate stretch mark repairer. VoluDerm provides a safe and effective penetration of the epidermis for controlled heating targeting deep dermis. This minimally invasive treatment uses fine needles while applying radio frequency to volumise the deep dermal layers. 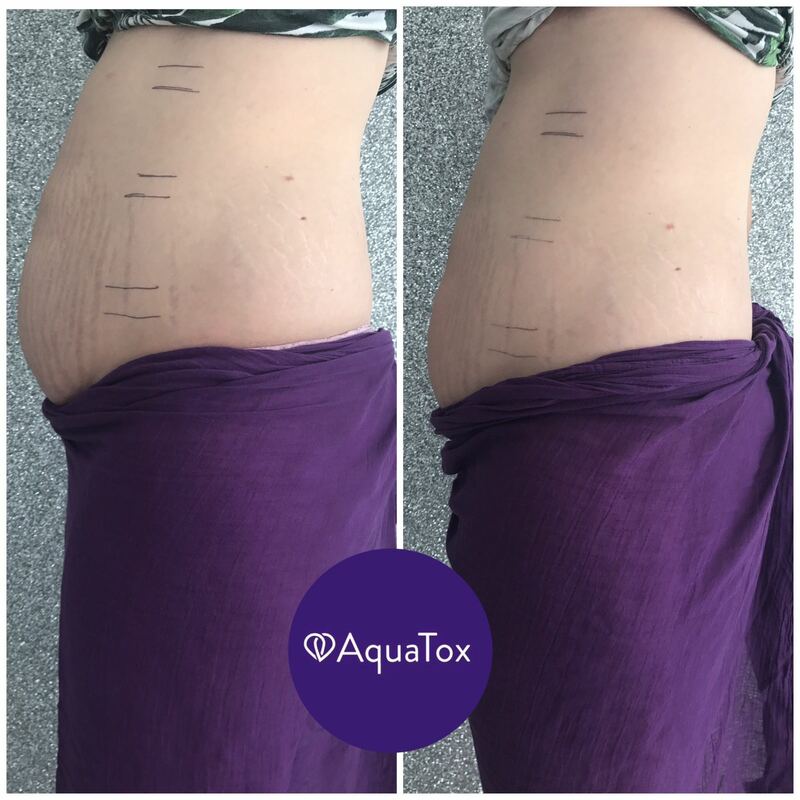 The micro needles stimulate the body to naturally produce hylaronic acid, new collagen and elastin - great for stretch marks and scarring repair. TriFractional energy rejuvenates the outer epidermis layer by triggering the body's natural healing response mechanism. Old and damaged skin cells are removed and the body produces new and healthy skin. Ultimate in skin tightening. Add this onto your LP course for the ultimate treatment. Treatment Plan: one every 14-21 days once the skin has healed and ready to proceed with the next session. Treatment Plan: one every 14-21 days once the skin has healed and ready to proceed with the next session for up to 2-3 sessions. Two technologies used at the same time as layered technology. VoluDerm provides a safe and effective penetration of the epidermis for controlled heating targeting deep dermis. This minimally invasive treatment uses fine micro needles while applying radio frequency to volumise the deep dermal layer. The micro needles stimulate the body to naturally produce hylaronic acid, new collagen and elastin. Treatment Plan: one every 7-10 days once the skin has healed and ready to proceed with the next session for up to 3-5 sessions. An advanced non-surgical facelift using patented TriPollar radio frequency technology to stimulate and contour the face by producing natural collagen and elastin in the skin to tighten and tone to improve elasticity, reduce and soften the appearance of fine line and wrinkles plus aid in reducing crow's feet and puffiness around the eye area. This anti-ageing facial is non-invasive providing rejuvenating skin results that will last for up to 2 years. Your non-surgical alternative to anti-wrinkle injectables. This treatment includes a relaxing and hydrating Jan Marini facial. 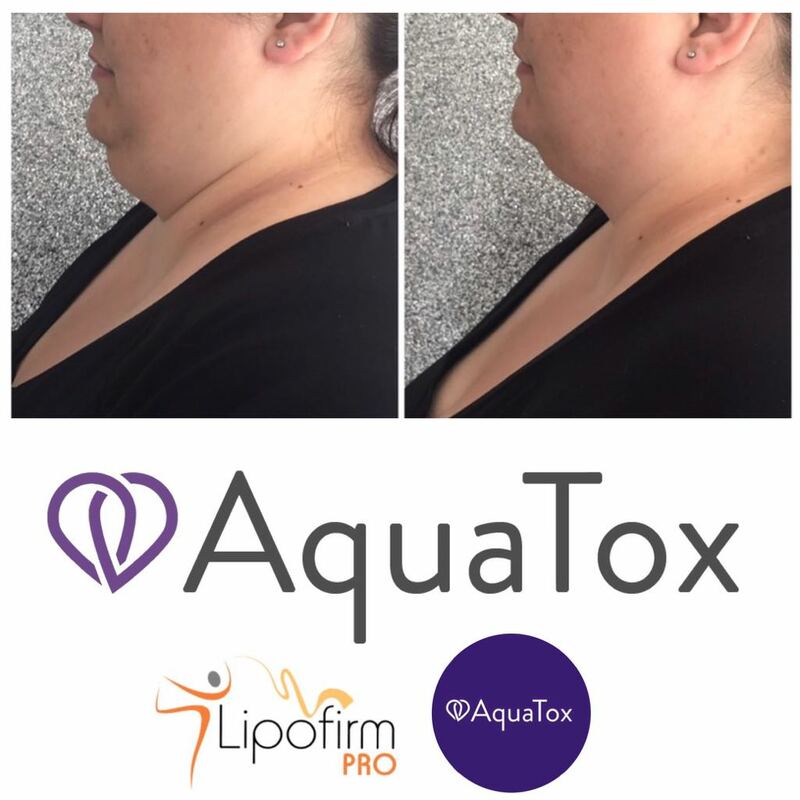 The LP Jowl Lift is a specific treatment to target muscle laxity around the jawline where jowls can appear loose and lax using TriPollar radio frequency with dynamic muscle activation. 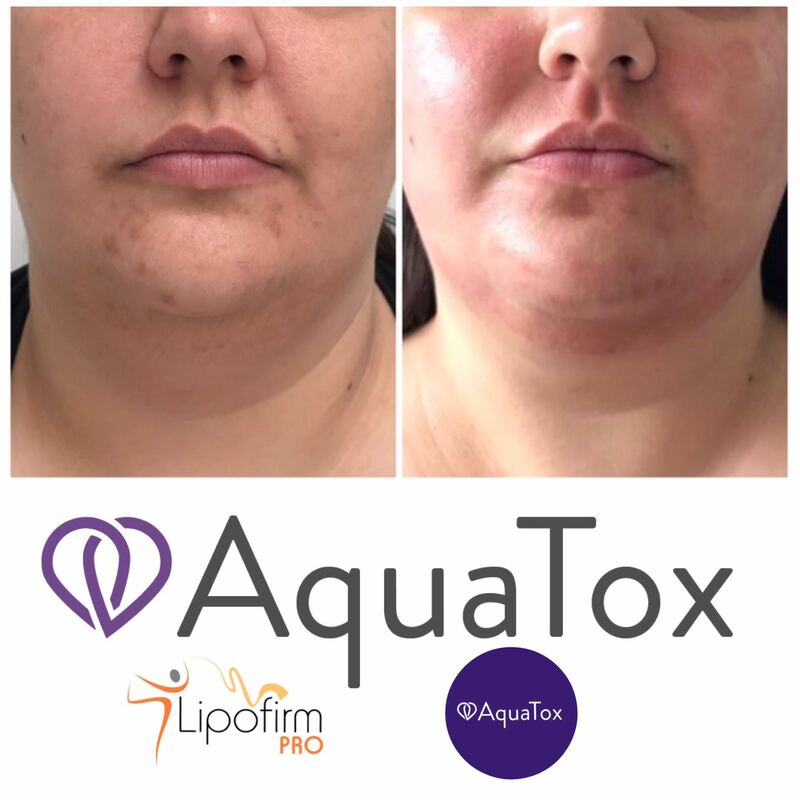 This technology is designed to firm, lift and contour the muscle within the jowl area to provide a more toned expression along with assisting in reducing laughter lines. Includes neck area. Please fill in the form below with your enquiry and a member of our team will be in touch. I understand that by submitting my details I give permission for you to contact me with information relevant to my enquiry, I have also read and understood your Terms & Conditions.